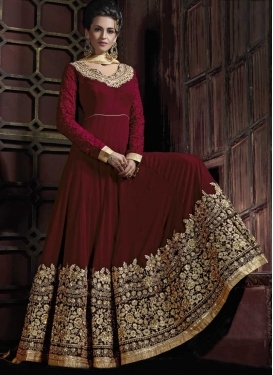 Shamita Shetty Art Silk Floor Lengt.. 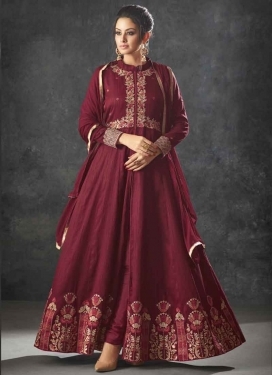 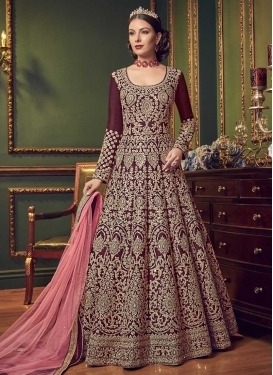 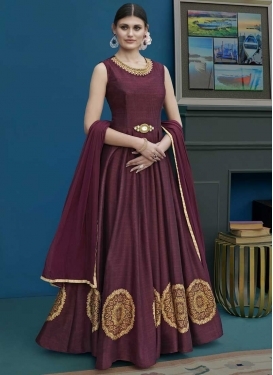 Pure Georgette Floor Length Anarkal..
Embroidered Work Pure Georgette Des..
Maroon and Peach Satin Palazzo Styl..
Embroidered Work Faux Georgette Asy..
Tafeta Silk Embroidered Work Floor .. 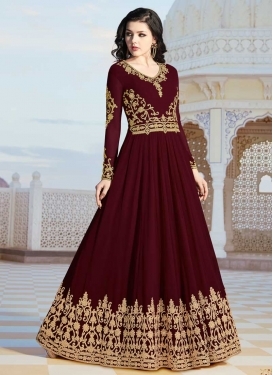 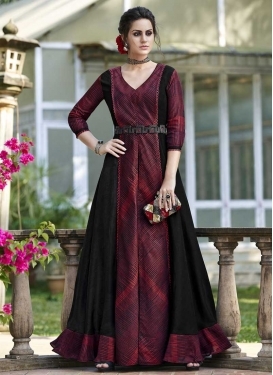 Raw Silk Embroidered Work Trendy De..
Black and Maroon Pant Style Designe..
Flaring Anarkali Salwar Suit For Ce..